Branksome Park Tennis offers additional services. If you've snapped a string while playing we are here to help with our fantastic racket restring service. 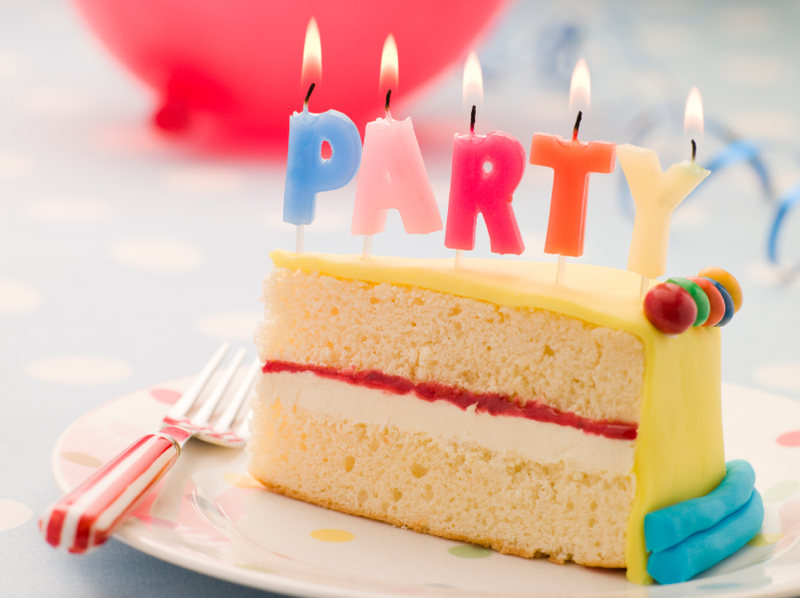 If your child has a birthday we would happily host their party on court and inside the café. If you are looking to compete and test your skill we hold League competitions you may wish to enter. If you've snapped a string we are able to replace them quickly for you with our stringing service. Leave the racket with our Café staff or contact the Head Coach to discuss your personalised string choices. We can host your child's birthday party or event. With our coaching team here to deliver a fun session on court and afterwards with the café we can also offer party food and drinks to everyone. We have Adult Internal leagues running at Branksome Park Tennis. The coaching team will place you in a box of similar standard so you can enjoy fun and competitive matches with fellow members.